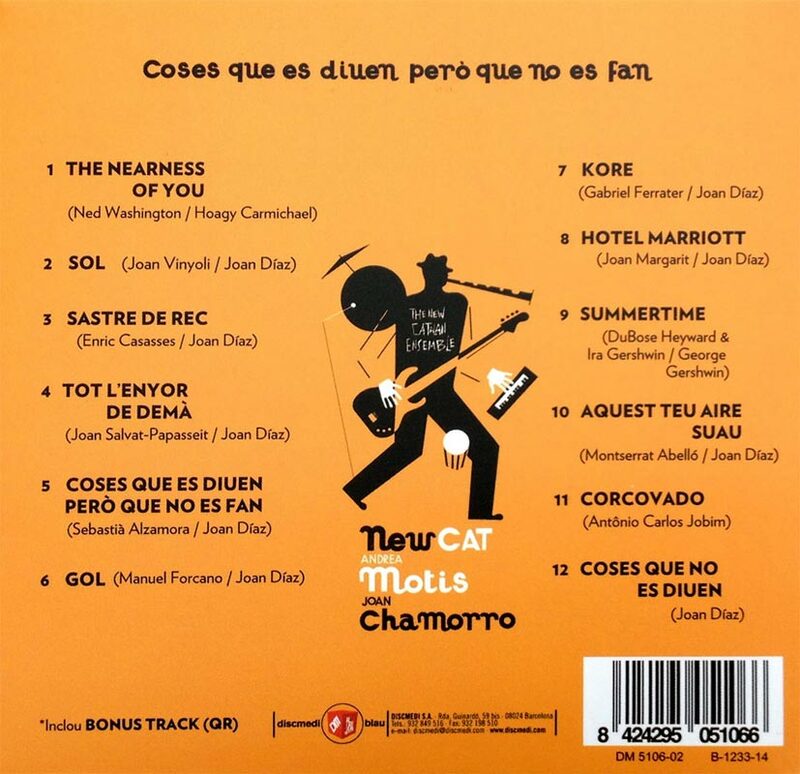 The New Catalan Ensemble (NewCat) is a group that was formed with the aim of incorporating the sounds of traditional Catalan musical instruments into other musical genres, reflecting the new directions that composers and performers have explored over the course of the last few decades. 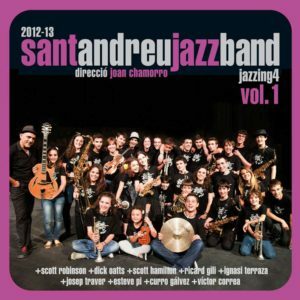 In this premier project, NewCat teamed up with jazz singer and multi-talented musician Andrea Motis and saxophonist Joan Chamorro who is the driving force behind the Sant Andreu Jazz Band. The idea was to create a repertoire that put the texts of great Catalan poets to music, while adapting them to unique instrumentation that fills them with new life. Category: CDs. 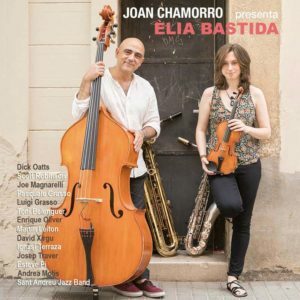 Tags: Andrea Motis, Joan Chamorro, The New Catalan Ensemble. Be the first to review “Coses que es diuen però que no es fan” Click here to cancel reply.